Sifo Dyas was a Jedi master serving on the Jedi council. He advocated for the creation of an army for the republic. Because of this, he was removed from the Jedi Council. But that didn’t stop Sifo Dyas from going to Kamino to begin the creation of the clone army for the Republic. He was shot down my mercenaries on orders from Count Dooku. We know his body was brought to Dooku for proof by the mercs and we are left to assume that he died in the crash. Well in the clone wars, Yoda sees a vision of what appears to be Sifo Dyas bound, trapped and tortured. He says to yoda that he had been imprisoned for so long. The vision turns out be darth Sidious impersonating Sifo Dyas. But what if parts of the vision was actually Sifo Dyas? If he was kept alive then he would have escaped somehow after being tortured by the Sith. This could answer for the mutilated face that Snoke has. Sifo Dyas, during his capture would have had a lot of time to consider his position with the Jedi’s. He urged the Jedi Council to build an army for the republic. They said no and yet, the army was made and it was welcomed by a large part of the council. The Jedi never went to look For Sifo Dyas believing that he died in the crash following the recovery of his light sabre. The Sith tortured him for intel. When he finally escaped, he renounced his Jedi oath. He loathed Jedi and sith alike. He saw the empire rise and burn. He took on a new apprentice and picked up where Palpatine left off. This time, instead of calling it the revived empire, Sifo Dyas, now going by Snoke, builds his new empire – the first order, and claims the spot of supreme leader. Lord Vitiate or Emperor Valkorion lived during the old republic. He is a dominating force of nature that claims total mastery over the force. The self-declared sith emperor subjucated the galactic republic and the sith empire. He lived thousands of years ruling over his Eternal Throne. In the star wars novelization, Darth Plagueis states that Lord Vitiate came the closest to obtaining true immortality. This entity feeds on death itself and can survive even if his physical body gets destroyed. He lived through the ages and he saw the fall of the Republic and the rise of Palpatine’s empire. That being said, something must have went wrong along the way because Lord Vitiate, at his prime, was a true force of nature that could subjugate the entire galaxy. So if his immortality is weakening then he will have to surround himself with a new policing body aka the first order and take on a new apprentice (Kylo Ren) in hopes of taking over Ren’s body one day. Unfortunately Lord Vitiate is a legends character but, if we blur the lines between legends and canon for one moment, Lord Vitiate will know the weight his name brings so to avoid mass panic, he will have to change his name to something else and that name could be the supreme leader Snoke. 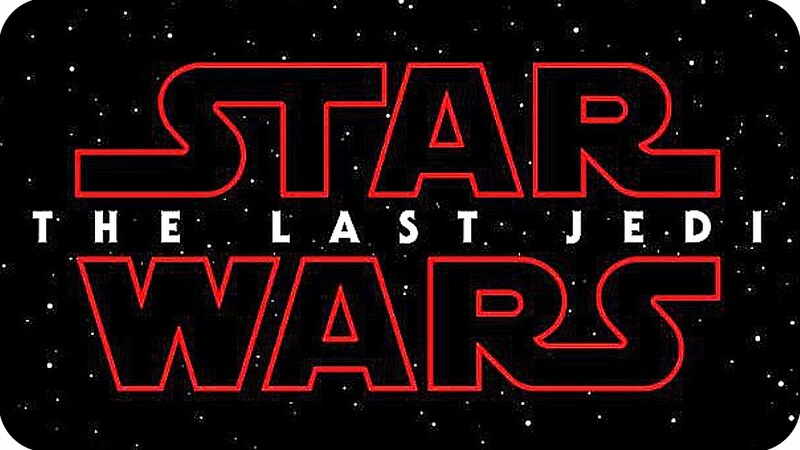 Since the reveal of the title for star wars episode 8, fans started to speculate that the word ‘the last jedi’ doesn’t mean that there will be no more Jedi after Luke or if Rey becomes a jedi then she will be the last. What if the last jedi hints at the ancient jedi order. We know of the modern Jedi order but the Jedi are ancient. What the order is during the old republic could be much different than the Jedi order from legend and lore. I love the theory that the ancient jedi aren’t necessary the good guys and the Sith aren’t necessarily the bad guys. What if they are just two warring orders, one harnessing the light and one harnessing the dark? Now lets look at Snoke. If he is as ancient as people say, what if he is the last remaining Jedi fron the ancient order? He taught Kylo Ren everything he knows and Ren even uses a lightsabre from ancient designs. No present jedi or sith would have knowledge of how to construct something like that. We know that Luke went into exile seeking the very first Jedi Temple so could Luke be gathering intel and planning the eventual battle between him and the last Jedi? This is probably one of the most popular theories circulating around the inter-web right now. Mace windu, Sam, Jackson is the supreme leader of the first order. A Jedi Master turned to the dark side. 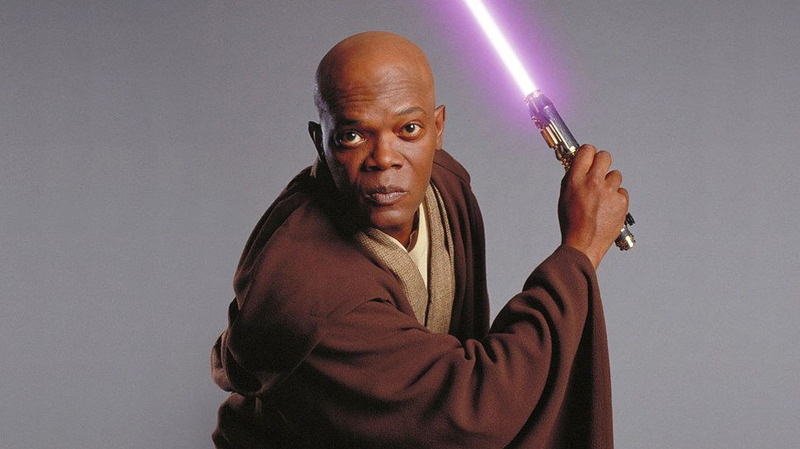 We never saw Mace Windu die but he did take a hell of a beating and fall off a very high tower. Snoke’s facial disfigurement could be from the force lightning attack that Mace endured. His dark skin could have turned bleach white, which was the same thing that happened to palpatine after the fight. In the Force Awakens novelization, Snoke stated that he was around to see the empire rise and fall. This would fit into the time frame of Mace being around during the Republic and if he survived the fall and went into hiding, he could be alive to lead the first order. A possible reason as to why he turned evil is that he carries a vendetta against Palpatine and Anakin’s offsprings. Since Palpatine is dead as a door knob, there’s only Luke skywalker left. If some theorists are correct, Rey is a skywalker as well, meaning Snoke Windu will be after her as well. There’s also a theory that Finn is the son or grand son of Snoke Windu but that’s another story for another time. What if we, the fans, are trying to find something that is not there and that the supreme leader snoke is just an original character? Andy Serkis, the actor who play Snoke in the force awakens, has already stated that the supreme leader is not Darth Plageuis. Snoke is a fresh new character created for the force awakens. That being said, maybe he is just that, an ancient character that saw the fall of the Republic, rise and fall of the empire and he found an opportunity to take on a leadership role to a revived empire now called the first order. But now that begs the question: what was he doing during the clone wars? Was he on Palpatine’s council? What was his relationship to the Jedi and the Sith? We never saw Snoke in person so we cant confirm that he is actually force sensitive but he is very knowledgeable on the force. Chances are that he is force sensitive or he will be the first non-force sensitive character to train a force user – in this case, Kylo Ren.